Real Life is like a theatre when you wander the same streets everyday. The scenes change in the blink of an eye as reality blends with my memories and dreams. 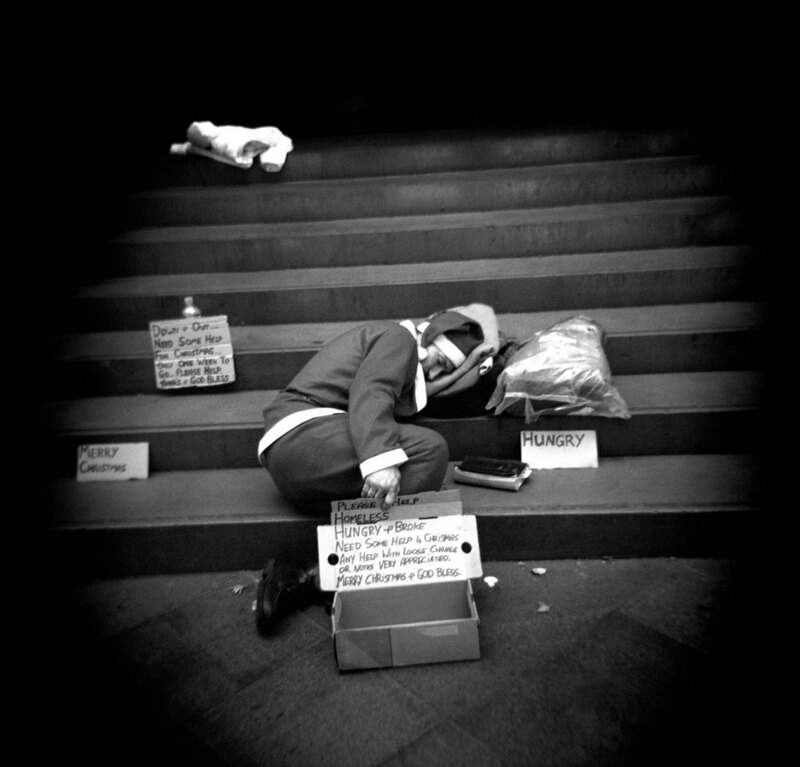 Metropolis... Sydney nonfiction Homeless Santa begs for money along George Street in Sydney.